Abundant Life Fellowship exists for the Glory of God, for the Good of His People and for the Growth of His Kingdom. 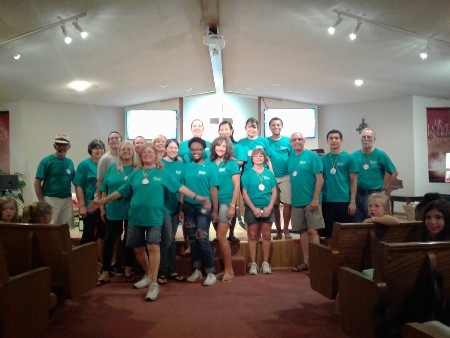 Vacation Bible School (VBS) 2018 Shipwrecked was a LOT of fun! Thank you to everyone who volunteered their time and money to put on such a wonderful event!! Vacation Bible School (VBS) 2017 was a huge success! Thank you to all of the volunteers and participants!! We look forward to seeing everyone again next year! On Sunday, July 23 2017 Rev Lucner Pierre visited our church and was the guest speaker. 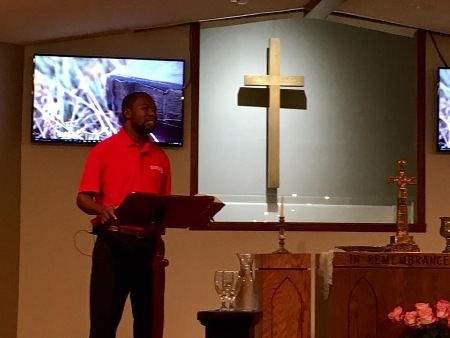 Rev Lucner is from Haiti and delivered a wonderful message that is available here or on the Messages page of this website. Thank you Rev Lucner for your visit and your inspirational words and for Gary and Leanne for hosting him and making the connection to our Christian Brothers and Sisters in another country! We are conveniently located on Route 113 between Essex Road and River Road (east of Braidwood). 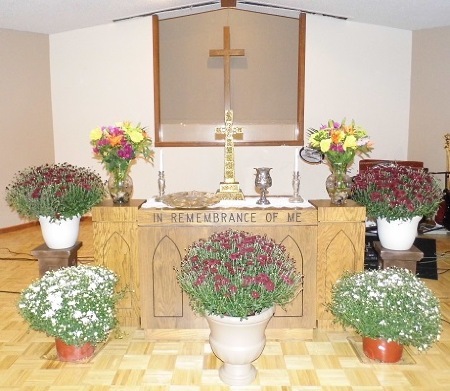 Weekly worship is at 10:30 a.m. on Sundays. Everyone is welcome to join us. We look forward to meeting you! We have included some of the basics about us and our beliefs here on the website and also a database of messages/sermons given so that even if you can't be with us on a given week, you can still be inspired by the Word of God and associated teaching. Please feel free to contact us via e-mail (alfwilmington@hotmail.com), via the 'Contact Us' page, or by just stopping by.